"They say that the eyes are the windows of the soul. If you look into the eyes of an Erzulliesta, it will only show one thing. I am fierce!" 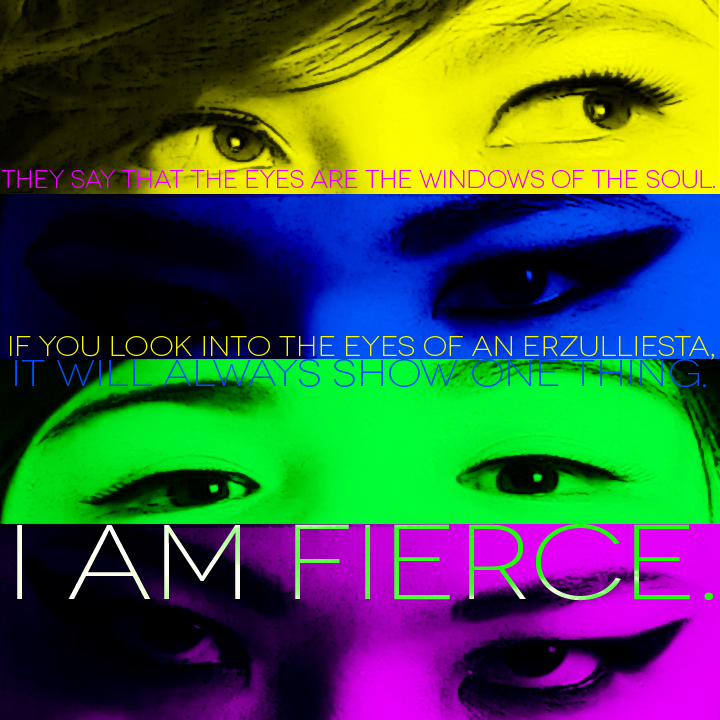 Have an amazing fierce Friday, Erzulliesta! Tomorrow is the big Erzullie First Look: Resort 2013! To all the Erzulliestas and their guests that have a slot, see you there!